Please take a moment to meet the team. 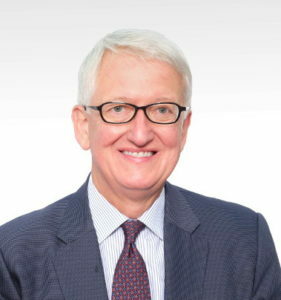 Simon leads Simon Reid-Kay & Associates and has practised and been resident in Hong Kong since 1985. He deals with all types of real estate transactions and regularly advises on the real estate aspects of IPOs, funds (including REITs), securitizations, sale and leaseback and portfolio management for substantial Hong Kong-based international investment banks and conglomerates. He regularly advises private funds and investment banks on their own and their clients’ real estate requirements including investments, financing and property management. As well as handling purchases, sales and leases, Simon has advised owners, developers and lenders on the planning and construction aspects of many major developments and infrastructure projects in Hong Kong and the region. He also has extensive experience in government land administration and heavyweight commercial leasing work. Ranked in Chambers Asia-Pacific 2017. Cindy advises property developers and investors on sale and purchase of real estate properties or shares in property holding companies. She also represents banks and financial institutions on general corporate lending, commercial and private banking matters, construction finance and related loan/security documents. In addition, she advises on tenancy matters in respect of residential, office and commercial premises and deals with property development projects, including planning for sale, advising on matters in land grants, applying for pre-sale consent, and handling sale/purchase and mortgage of units in residential or non-residential development projects. Cindy has also advised quasi-government bodies on subsidized housing projects, elderly projects and subsidised loan scheme. 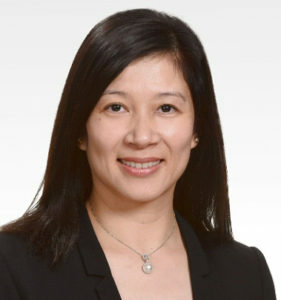 Cindy also advises private funds and investors on acquisition and disposal of real estate properties and works together with other law firms in handling transactions involving real properties in Hong Kong. Her other transactional work includes sale and purchase of loan portfolios and the underlying mortgages and other securities. Leslie has practiced in Hong Kong since 1985. His core practice throughout has been acting for tenants in commercial and residential leasing negotiations, mortgagees in the creation and subsequent realization of security and general clients in the purchase and sale of real property including many sales by tender or auction. He also advises private equity clients in their purchase and sale of real estate and on the real estate aspects of corporate acquisitions. Jeff is a highly experienced international transactional lawyer whose practice focuses primarily on Hong Kong and Mainland China. 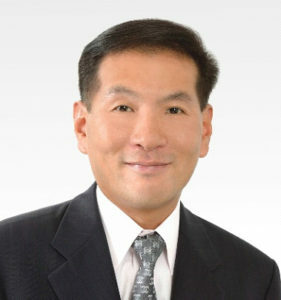 He began his legal career in the United States in 1983 and has lived and worked in Asia since the early 1990s. Before joining Simon Reid-Kay & Associates, Jeff was a partner of a major international law firm based in the firm’s Hong Kong office, and then a corporate executive engaged in commercial real estate development in Hong Kong and Southeast Asia. His practice involves property and infrastructure project development and finance, acquisitions, joint ventures, and investment and commercial transactions. advising many international businesses and investors on the strategy, structure, risks, documentation, negotiation and implementation of their investments, acquisitions, financings and other projects in Hong Kong and China. Simon’s practice is Hong Kong based and involves all aspects of real estate, wills, estate planning, probate, trust, immigration and general corporate commercial matters as well as cross-border legal issues. Simon focuses on real estate transactions and handles sale and purchase as well as leases of various types of properties, residential development matters and secured lending transactions. He has extensive experience in representing foreign and local institutional investors, property developers, statutory bodies and local Government in a wide range of urban and rural land related projects, including both private and public high rise and low density construction projects, small house developments, resumption of land, New Territories conveyancing and succession, high-profile compulsory acquisitions and lease-back of landed properties, tender for sale and re-grant of Government Leases. 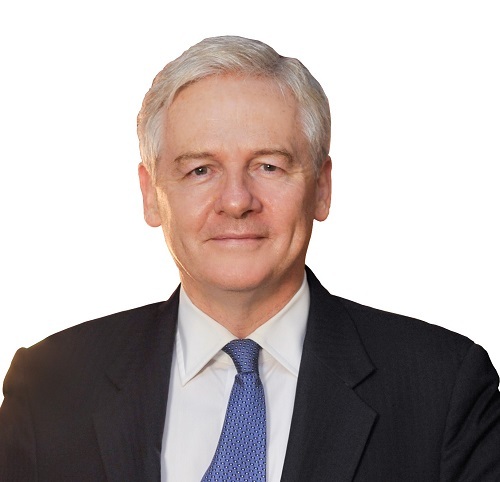 Simon also has extensive experience in advising trustees and beneficiaries on ultra-high-net-worth offshore and local trusts, estate administration and distribution, including disputed matters. Simon has also been involved in various large scale visa applications for importing expatriates and a variety of corporate commercial transactions, including international sales of medicinal products, FIIs, JVs, notifiable and connected transactions under the Hong Kong Listing Rules. Simon is registered as a Reverse Mortgage Counsellor. Deseré is a Registered Foreign Lawyer (England and Wales). She is an attorney, notary and conveyancer in South Africa and a solicitor in England and Wales. 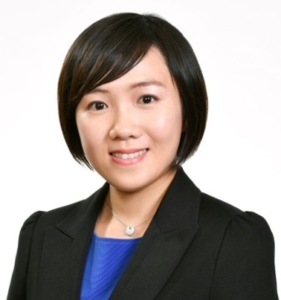 She focuses on commercial property, infrastructure, mining and natural resources transactions, acting predominantly for financial institutions, project and mining companies. Her areas of expertise include banking and finance (with an emphasis on security arrangements), commercial property, mining, minerals, natural resources and energy. Eugenia has experience in acting for property investors in acquisition and disposal of real properties and acting for both lenders and borrowers in mortgage transactions. Eugenia also advises on general conveyancing and tenancy matters. Hess has experience in assisting property developers in first hand sales and property acquisitions, and acting for companies in mortgage arrangements and real estate transactions. Hess practises general conveyancing and landlord and tenant matters. Jeffrey has experience in acting for property investors in sale and purchase of real estate properties or shares in property holding companies. He also has experience in acting for banks and financial institutions in general lending transactions. Jeffrey’s practice also covers general conveyancing and tenancy matters. Anver is our senior legal executive with substantial experience in major commercial property acquisitions, disposals and leases for private and institutional clients. He also has extensive experience in handling sale and purchase and leasing transactions for investors, property funds and quasi-government organisations. 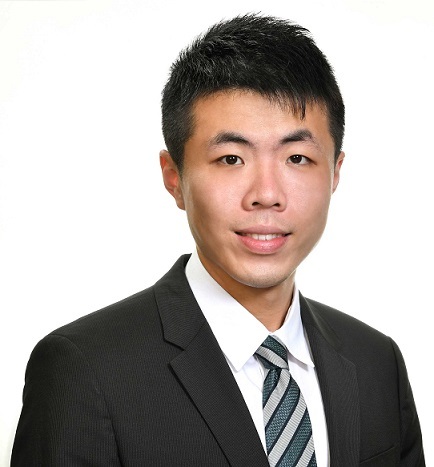 He works closely with banks on real estate-related financing transactions. 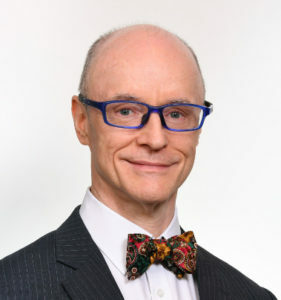 Raymond holds a Bachelor of Arts Degree in Economics from the University of Manitoba and a LLB (Hons) from the London School of Economics and Political Science. 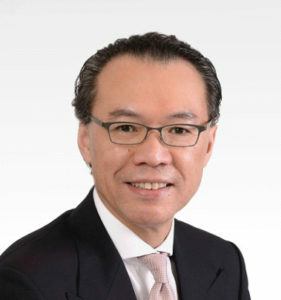 He is a solicitor in Hong Kong and England and Wales. 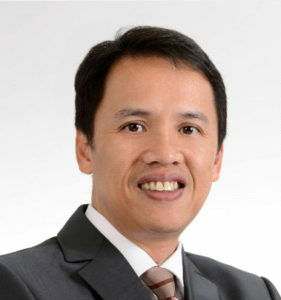 Raymond has over 25 years of legal experience in Hong Kong, Macau and Mainland China. His legal expertise covers corporate real estate, project finance, M&A, hospitality and corporate finance. Raymond was appointed as a China Appointed Attesting Officer in 2000.